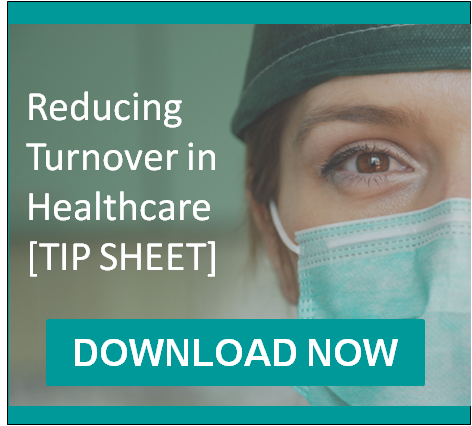 Despite resources committed to recruiting and retention programs, turnover in healthcare is consistently higher than in other industries. The cost is shocking. Hard costs include hiring, training, and lost productivity costs. At a minimum, turnover costs represent 5% of a hospital's total operating budget. This figure doesn't even capture the impact on culture, staff morale, and continuity of care. Turnover is related to a number of interrelated variables, but selecting candidates with the skill set to succeed, and matching motivational fit to the position is the best place to start. There is no magic bullet. A single, well-designed assessment can help, but real improvement comes from implementing a comprehensive, integrated selection system, at all levels of the organization. For instance, you can do a better job selecting front line staff, but if you don't select and develop managers who will create the right environment, your success will be limited, at best. 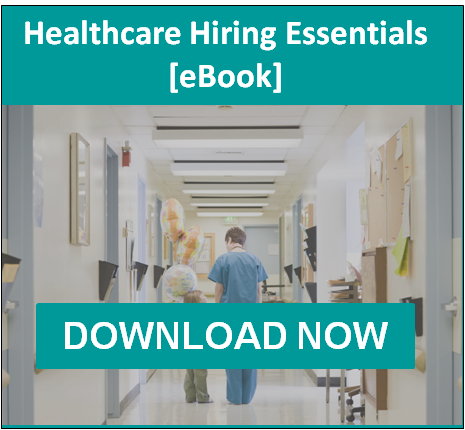 Learn more about our healthcare hiring tools, success and approach.